During the period when thought was confined, the Chinese sense of deformation in my work was a breakthrough in the rigid printmaking formulation. As a contemporary French critic said, 'you are on the track, whilst the majority are still watching from the stands'. Guang Jun attended the Central Academy of Fine Arts, graduating in 1964 from the Printmaking Department. When the college entrance examination was reinstated in 1978, he began a postgraduate course in printmaking and obtained a Master’s degree in 1980. 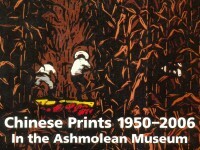 He was formerly the head of the Printmaking Department of the CAFA. 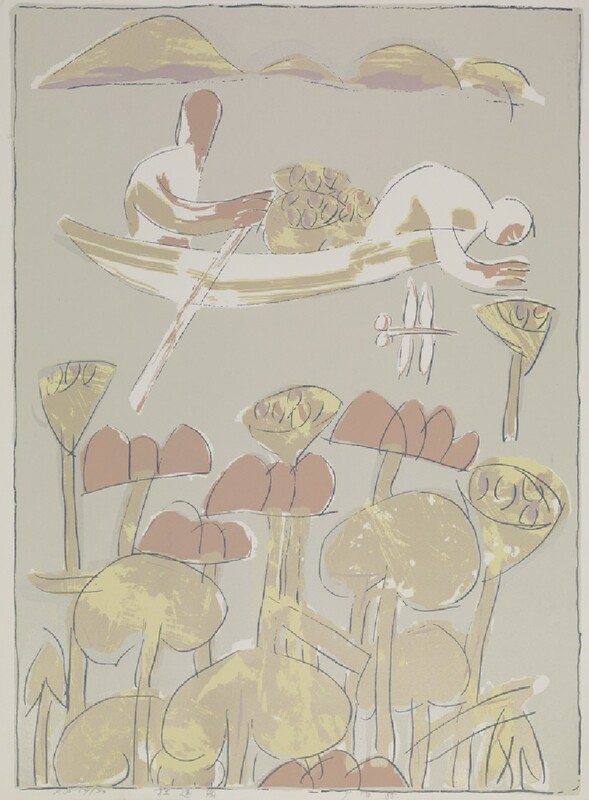 Guang Jun has worked in a broad range of print media and styles, and was one of the earliest artists in China to practise and promote screen printing in the printmaking field. Guang is an innovative and experimental artist and he has endeavoured through a foundation of oriental philosophical thought to achieve an effect of looseness and effortlessness in his prints.